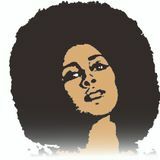 FUNK LATIN SOUL is my Favorite Music !!! 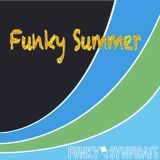 I belong to the FUNKY SYNDICATE. I have been doing a fly-fishing. I think it&apos;s important to feel the nature.